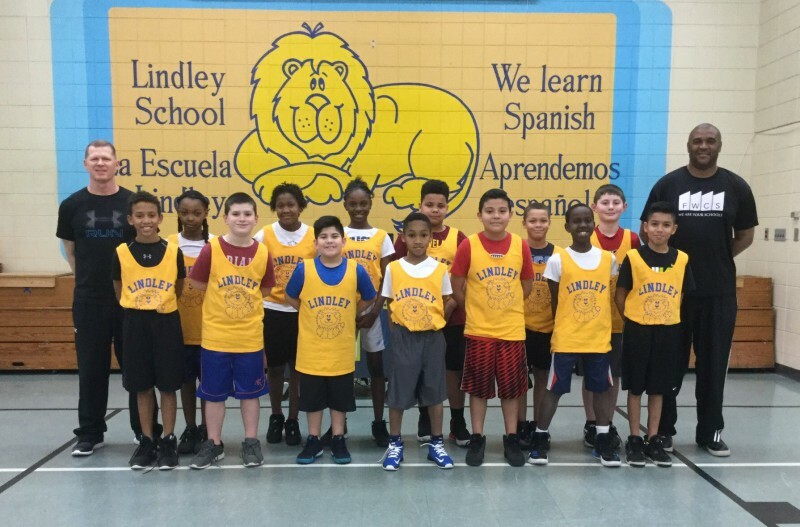 Lindley Elementary offers a basketball team opportunity for students in 4th and 5th grades. After tryouts are held, the team participates in the FWCS Elementary Basketball League. The basketball season consists of 6 games and tournament play. Practices are held after school before and during the season to develop basketball skills and focus on character development that will benefit all team members in basketball and in life.